The information revolution offers Africa a dramatic opportunity to leapfrog into the future, breaking out of decades of stagnation or decline. Africa must seize this opportunity, quickly. If African countries cannot make advantage of the information revolution and surf this great wave of technological change, they may be crushed by it. In that case, they are likely to be even more marginalized and economically stagnant in the future than they are today.Most insiders seem to agree that telecommunications in Africa can only be improved by the free flow of capital, on which countries with a heavily regulated telecoms sector cannot rely. In this paper we focus on how the ICT’s gap can be bridged in northern Africa. 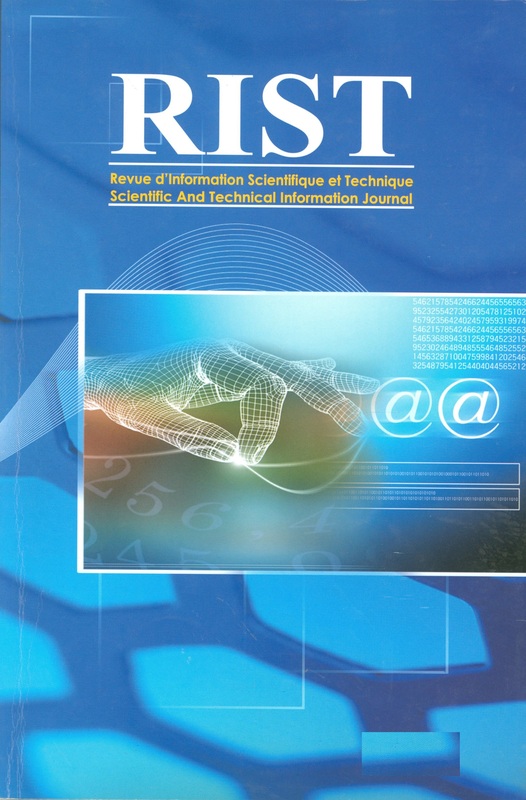 In North Africa, Tunisia is the leading country, followed by Algeria and Egypt and Morocco which are also relatively well advanced in their use of ICTs, The champion agencies in these countries are CERIST (Algeria ) ,ATI (Tunisia), ONPT and the local Internet Society Chapter (Morocco), and IDSC/RITSEC (Egypt). The next key point of the strategy is to direct actions toward the most important priorities in order to ensure that efforts remain focused and the available resources are not spread too thinly.